Downtown Miami, in particular, is a hotbed of activity, thanks in part to Miami Downtown Development Authority’s 2025 Downtown Miami Master Plan. The plan, which aims to transform the urban core from a business district into a thriving live-work neighborhood, calls for residential growth, tourist-friendly local transit, and ground-floor and outdoor dining and retail. 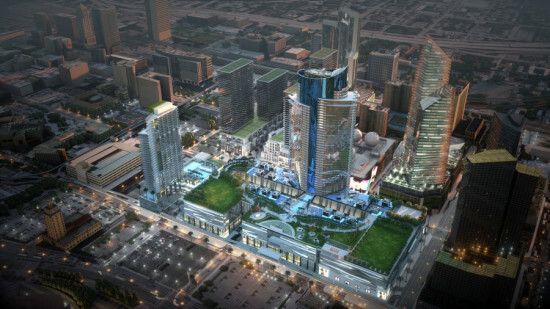 Prominent mixed-use projects underway or set to break ground imminently include Brickell City Centre and the 10-block Miami Worldcenter. 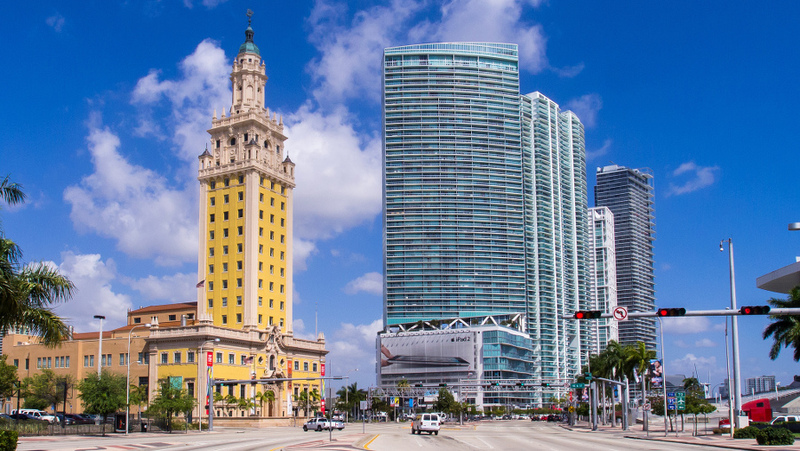 Want to learn more about Miami’s present and future built environment? 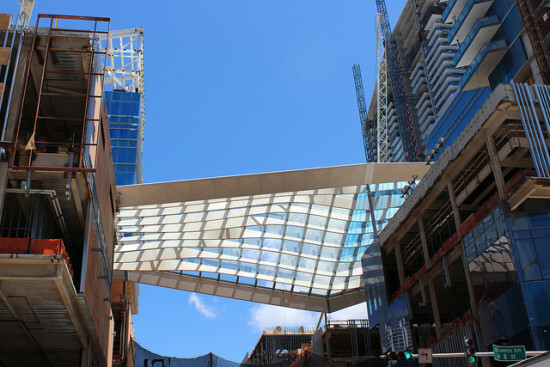 Hear expert analyses and gain access to exclusive site visits September 10–11 at Facades+ Miami, the premier conference on high performance building envelopes.